Since the Gulf War the Navy hasn’t had boats that can pound enemy land positions to make way for a rush of Marines. 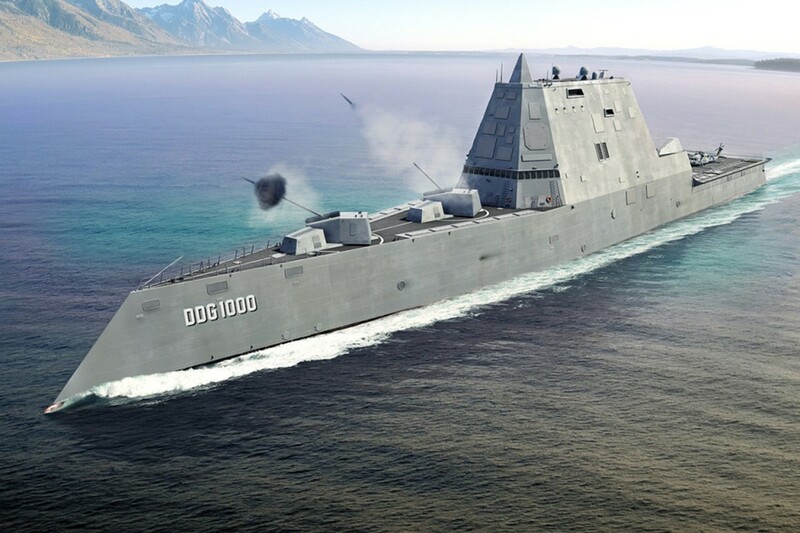 The USS Zumwalt was meant to rectify that. The first of what was meant to be 24 boats was deployed last month. However due to the expense of the program that was cut down to just three ships. And since the manufacturer can no longer take advantage of economies of scale, each projectile – from a gun that fires them at the rate of ten a minute – is now expected to cost $800,000. In contrast America has a nuclear missile that costs just $1 million to shoot. And other guided rounds cost as little as $70,000 a shot. The warships won’t go to waste. The guns can probably be retrofitted with different, cheaper projectiles, though they’ll be far less accurate. Why Don’t Germans Use Twitter?